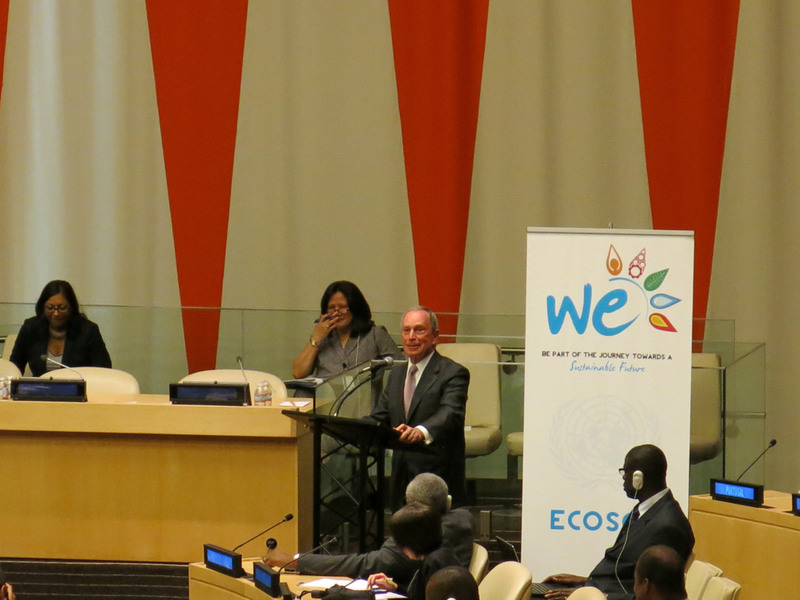 The Consortium for Sustainable Urbanization recently collaborated with ECOSOC Secretariat in the preparations of the Integration Segment of ECOSOC on Sustainable Urbanization on 27-29 May 2014 at the UN headquarters. 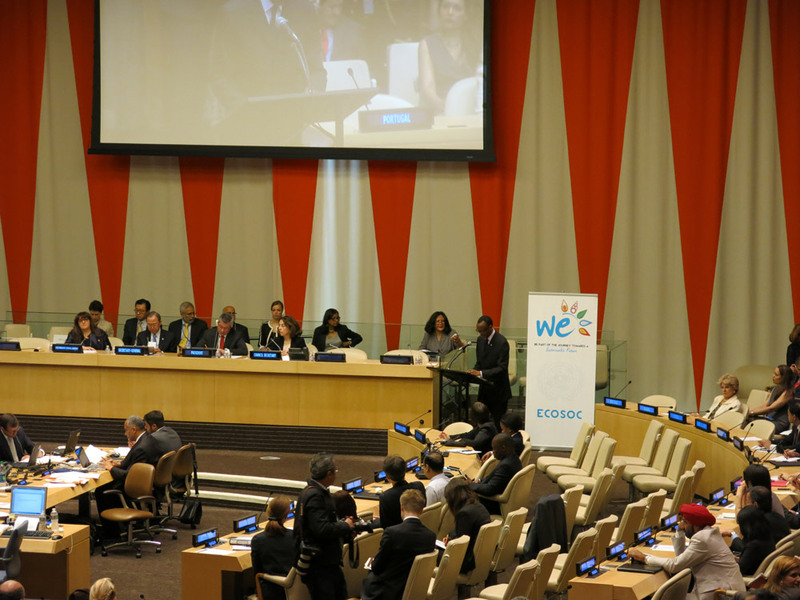 The three days high-level events invited Governments representatives, private sector, civil societies organizations, UN representatives, to highlight and strengthen the world wide discussion on the importance of sustainable urbanization as driver of sustainable development. 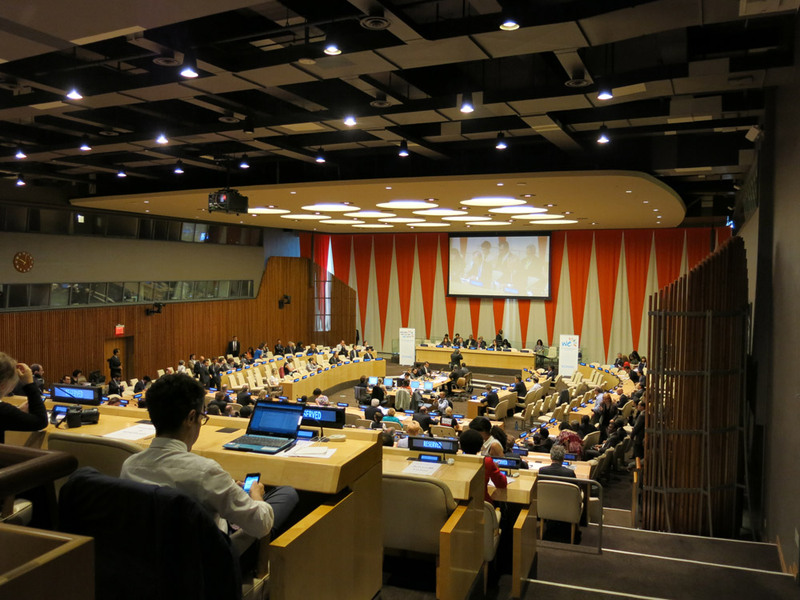 The event generated a strong participation on social interfaces through #OurCitiesOurWorld, covered by&nbsp;@CSU_org, @UNHABITAT, @UNECOSOC and @uclg_org amongst others. Paul Kagame, President of Rwanda​. Angelino Garzon, Vice-president of Colombia. Joan Clos, Executive Director of UN Habitat.